Graphing and the analysis of graphs given (1) the equation, (2) a graph, or (3) a table of values of a function and its derivative(s) makes up the largest group of questions on the AP exams. Most of the other applications of the derivative depend on understanding the relationship between a function and its derivatives. Here is a list of posts on these topics. Since this list is rather long and the topic takes more than a week to (un)cover, I will leave it as the lede post for the next two weeks. Open or Closed? Concerning intervals on which a function increases or decreases. 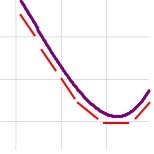 Comparing the Graph of a Function and its Derivative Activities on comparing the graphs using Desmos. 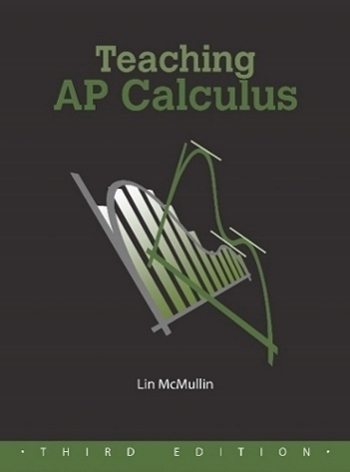 Writing on the AP Calculus Exams Justifying features of the graph of a function is a major point-earner on the AP Exams. Reading the Derivative’s Graph Summary and my most read post! Graphing – an Application of the Derivative.